It's time to join the Avengers! So they haven't called you yet or returned your calls but nonetheless it's time. 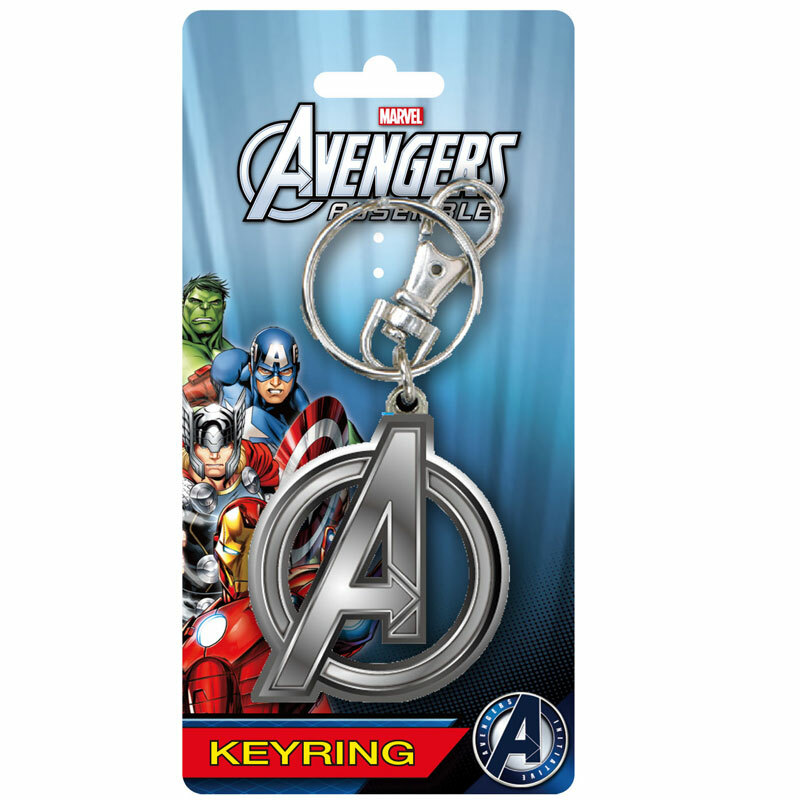 Strap this metal Avengers logo to your Keys and let the commitment begin. When duty calls, at least you will be ready. 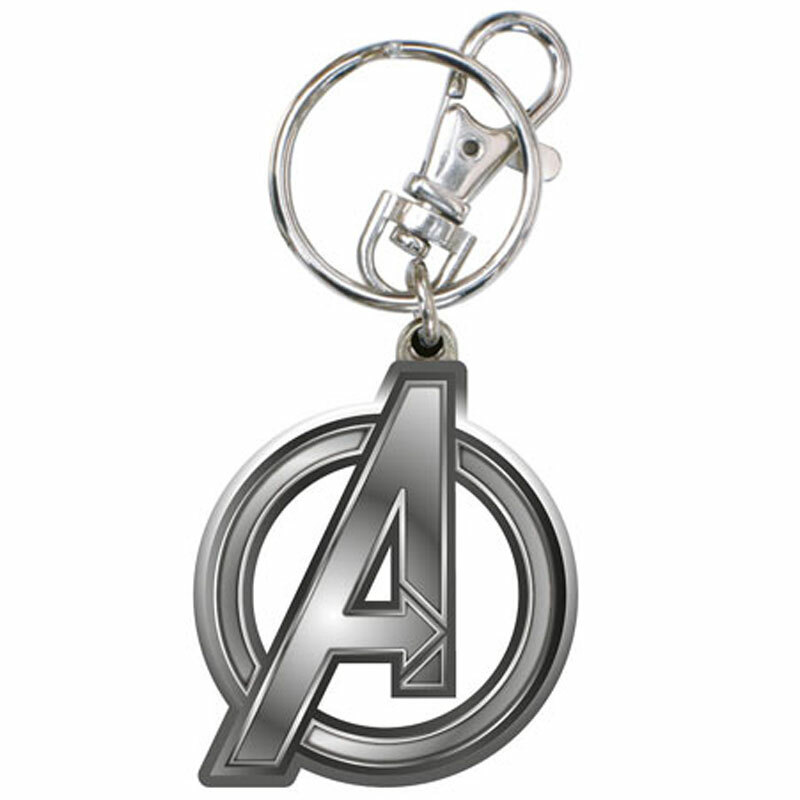 Plus, you can just tell everyone at work that the Avengers need you and you'll get out of that pesky business meeting. Feature: - 2.5" (L) x 2" (W) x 0.2" (D). Pewter construction.